Avocado smash seems to be the go to when ordering out at a cafe during breaky or lunch, it’s also the reason as to why millennials won’t be able to own a house. However, smashed avo on toast is a favourite anytime of the day. From all the trial and errors, we think we’ve discovered the perfect smashes avocado recipe. 2). With a fork gently squash the avocado down, not too much you still want to bite into a pieces of avo. 5). Spread on to toasted pieces of sour dough, garnish with some basil and you’re ready to go. 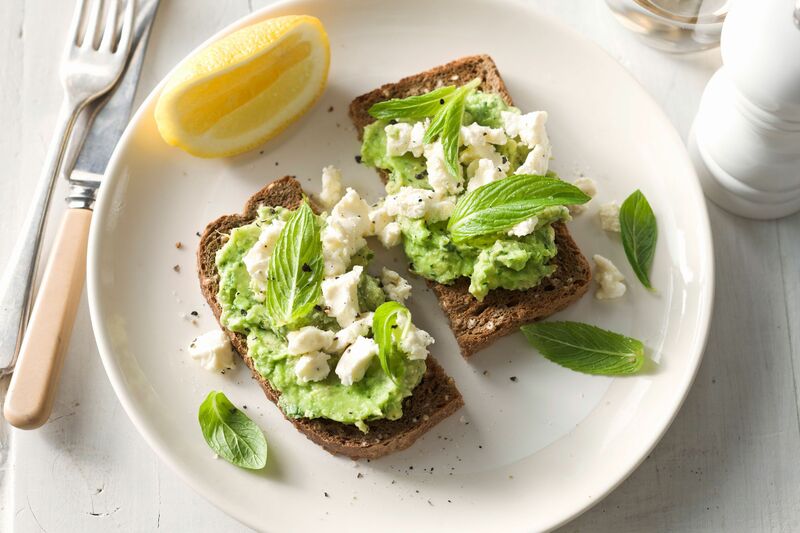 To make your smashed avocado more extravagant you could add a poached egg or tomato or perhaps top it with some smoked salmon – the options are limitless!